Old garage door removal is included with the installation of a new door. 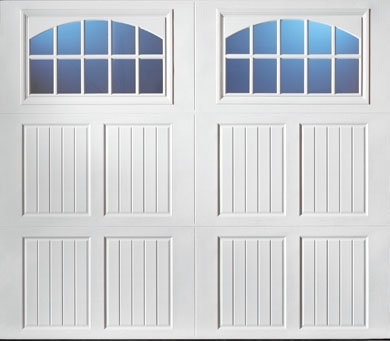 We can usually replace a single section of your garage door. Steel non insulated, steel partial insulted & steel full insulated are all available in traditional and carriage house designs. We can install a garage door that you've already purchased. May not be combined with other offers. Not valid towards an Emergency Service Call Fee. Valid only at Precision Garage Door of Rochester. Towards the purchase & installation of a new garage door. Single or Double Size. May not be combined with other offers including Facebook. Not valid towards an Emergency Service Call Fee. Valid only at Precision Garage Door of Rochester.